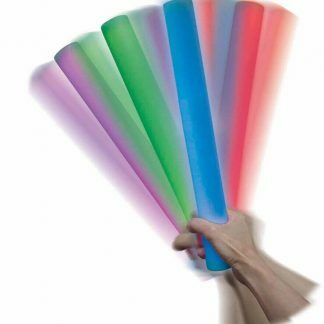 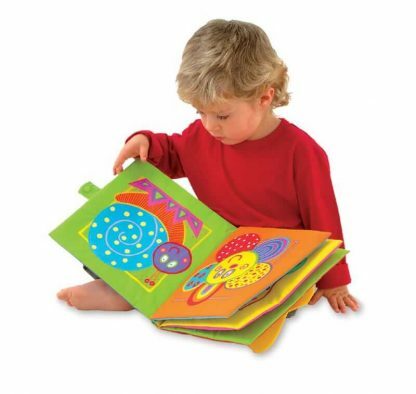 Multi-sensory stimulation on every page of Giant Soft Book keeps young readers engaged. 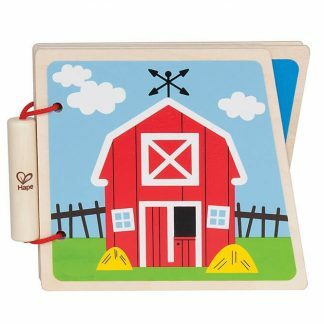 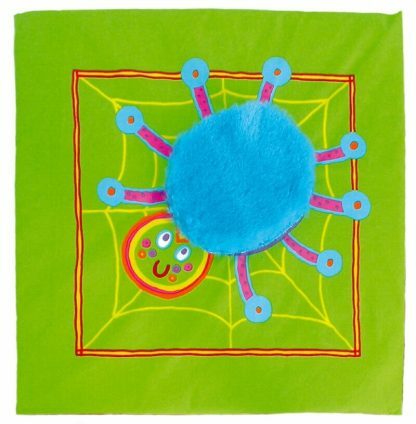 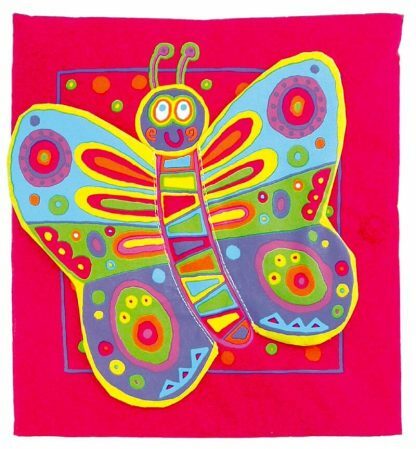 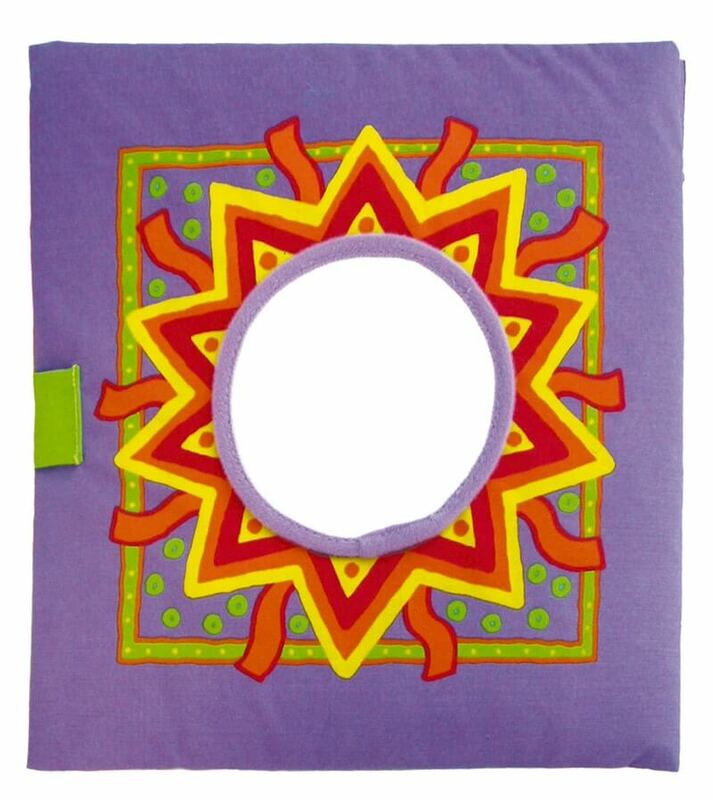 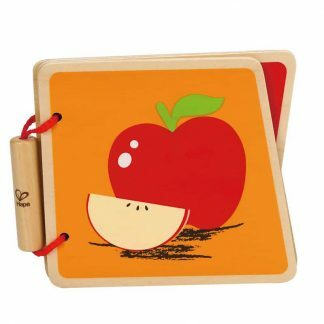 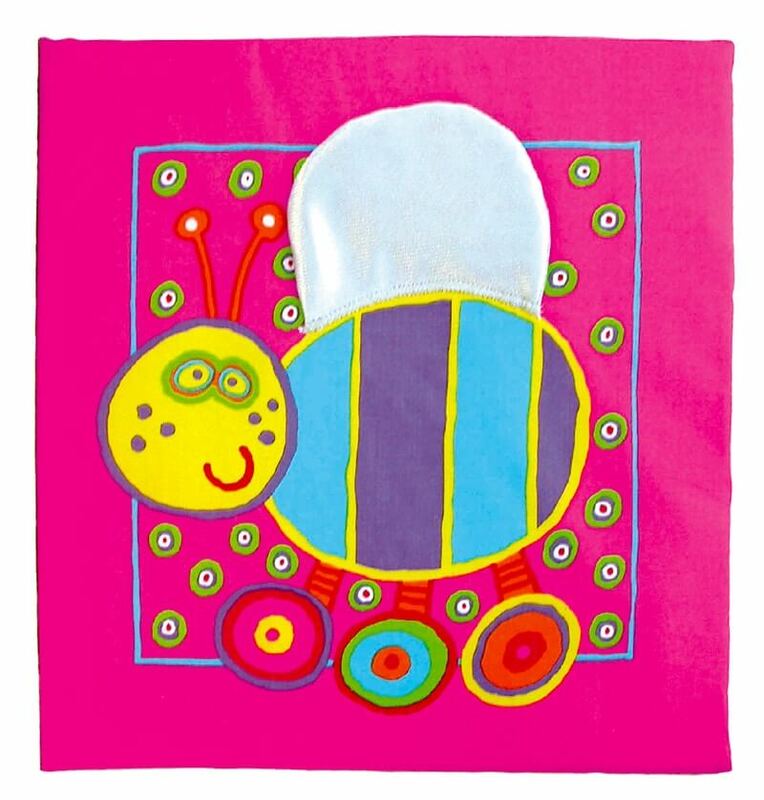 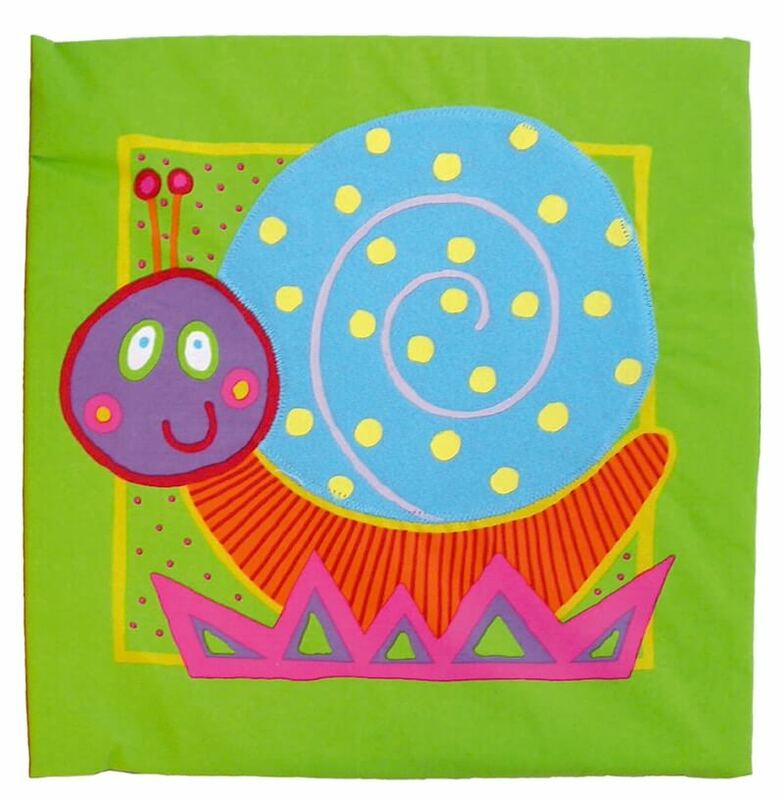 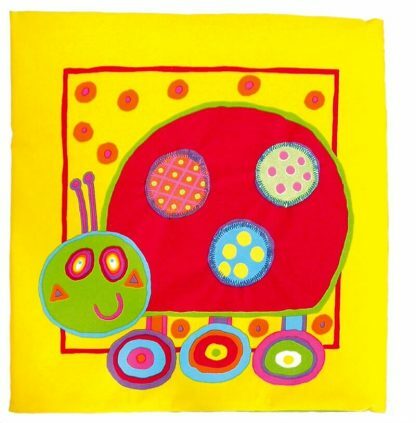 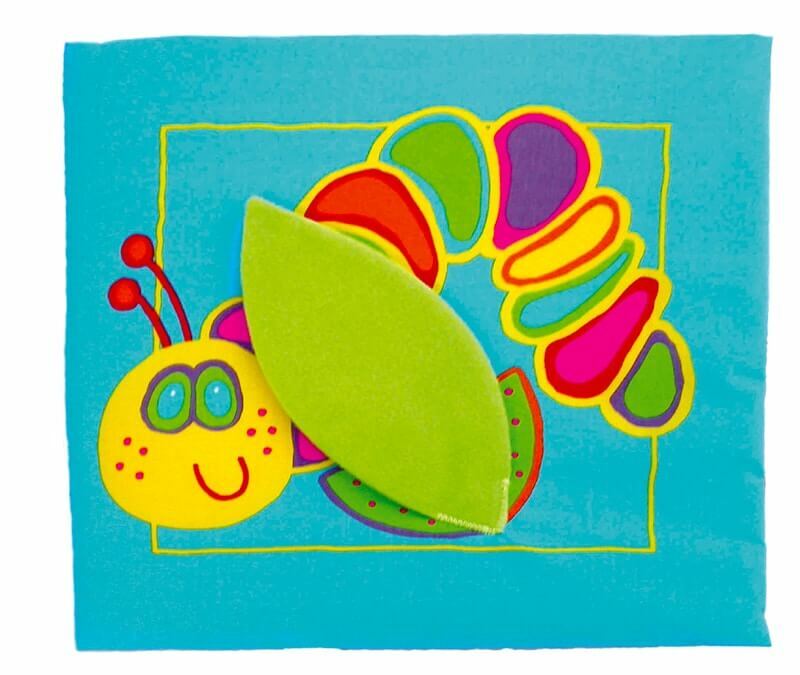 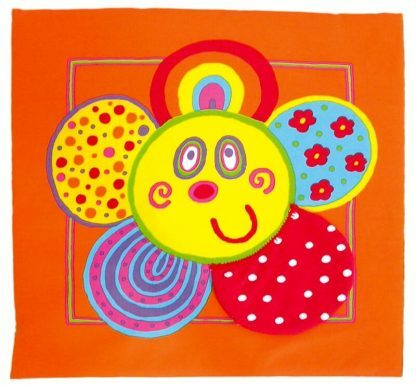 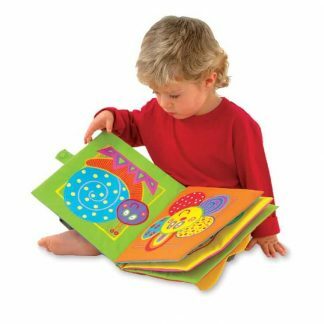 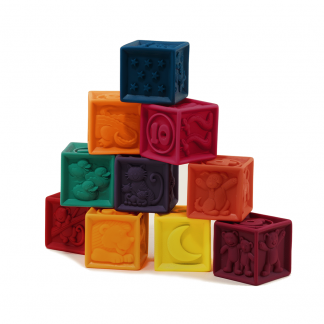 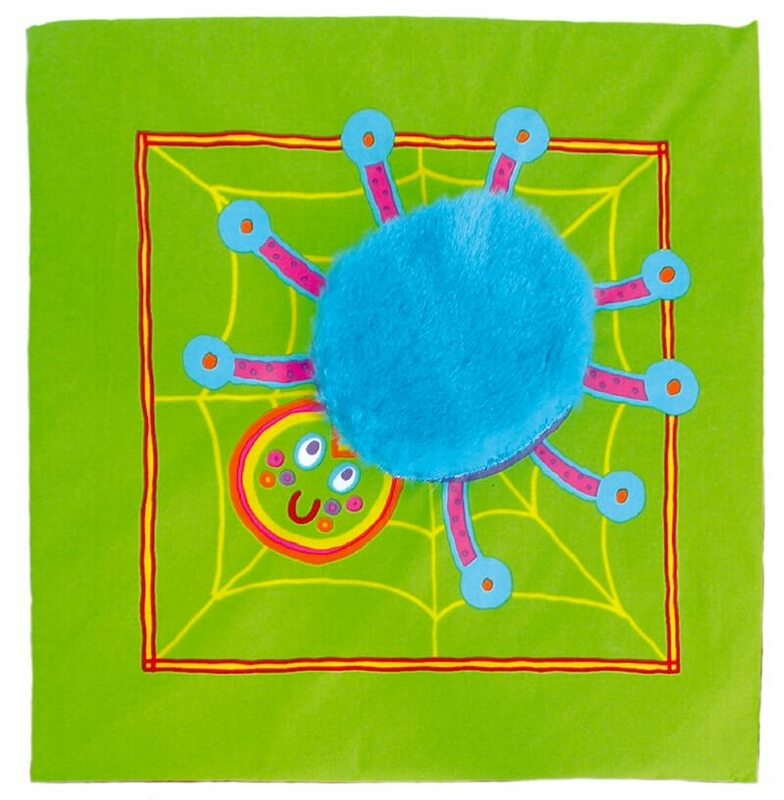 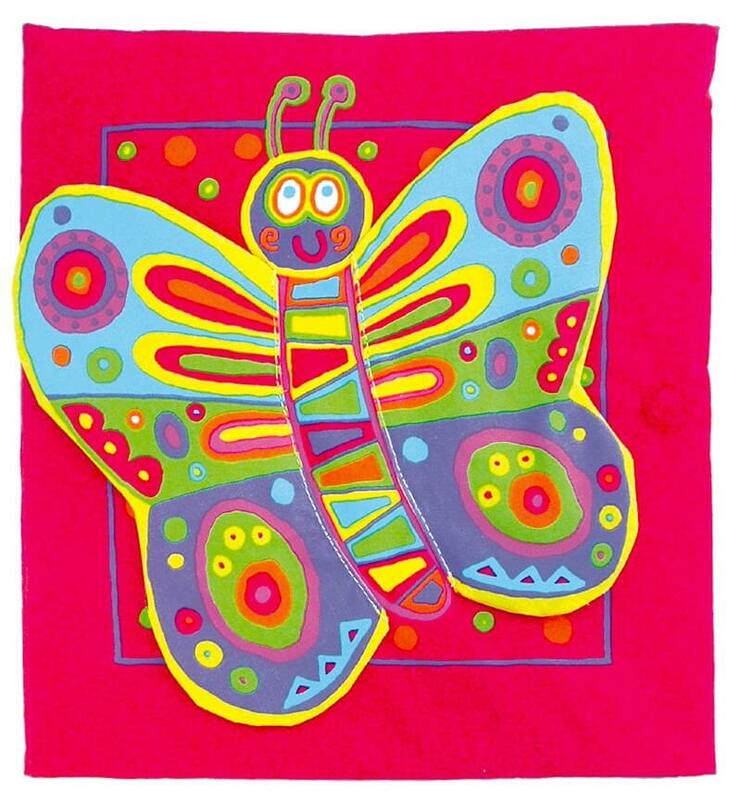 Giant Soft Book dazzles with its vibrant colors, eye-catching, crisp, clean graphics, and sewn-in, crinkle-filled, cloth pages, each inviting exploration and discovery Includes textures, peek-a-boo flaps, squeaker, and mirror for multi-sensory stimulation. 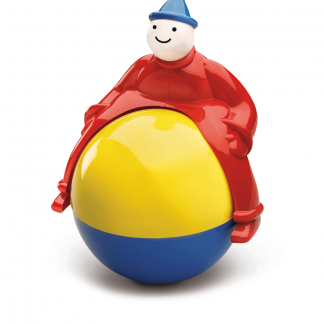 Sometimes bigger really is better. Measures 10″ square.